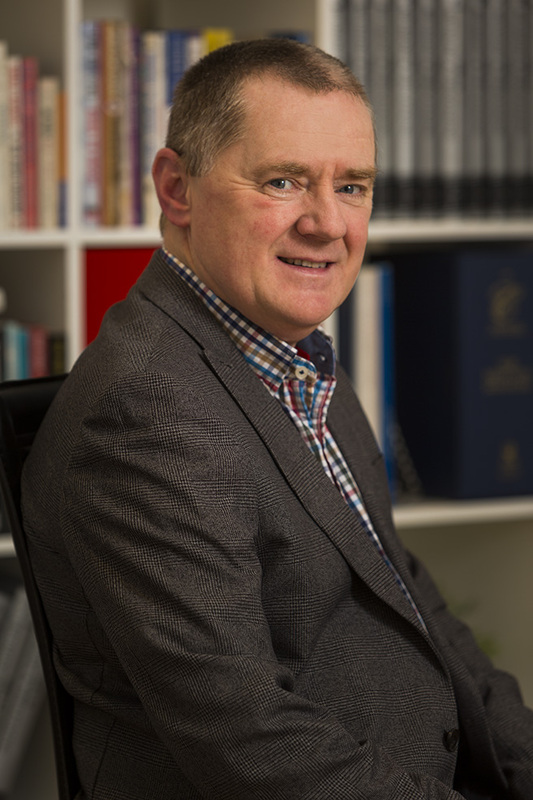 Keith Harford MBA started out in the family seafood business in 1981 before going into retailing, firstly in White and Brown Goods and then into Fast Moving Consumer Goods (FMCG) with grocery multiple, Superquinn. Superquinn presented Keith with many opportunities, including managing flagship stores in Sutton and Blackrock. Keith also led several projects including bringing Superquinn4food to market (Ireland’s first grocery internet shopping service) and Liaison Manager between the grocery operations (companywide) with the then banking operation, Tusa. Keith keeps close contact with the Institute for Retail Studies at the University of Stirling, where he completed his MBA (with distinction). Keith lectured in the College of Marketing Dublin (Business School) for two years and has also been a guest lecturer on Retailing, Customer Service, Changing Business Models and Leading Business Change in Dublin City University (DCU), Royal College of Surgeons in Ireland (RCSI), University of Stirling (UK), University of Pamplona (Spain) and Florida State University (US). In early 2005, Keith joined UniPhar (pharmaceutical wholesaler) where he led a team to bring commercial and retail skills to ailing pharmacies and developed Ireland’s first franchise pharmacy group, Life Pharmacy. In late 2007, Keith believed he could offer businesses much more by way of independent advice & training and went down the road of self-employment, forming Keith Harford Limited, Business Advisors & Trainers.